More than a hundred organisations have seen their funding shrink, their reputations tarnished and their staff intimidated under Russia’s draconian “foreign agents” law, said human rights NGO Amnesty International in a new report published. Since the controversial law came into force four years ago (21 November 2012), 148 organisations have been included on the list of “foreign agents”, of which 27 have closed down altogether. 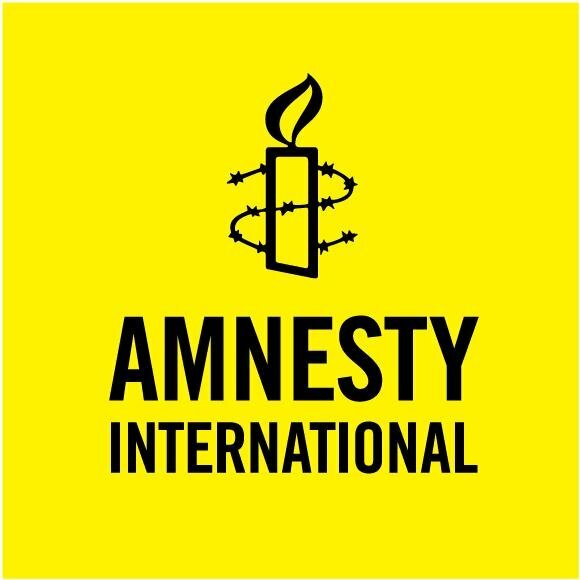 Amnesty International is calling on the Russian authorities to repeal the “foreign agents” law and lift arbitrary restrictions on NGOs’ work. In its 35-page report – Agents of the people: Four years of ‘foreign agents’ law in Russia – Amnesty examines the cases of more than a dozen NGOs listed as “foreign agents”, conducting interviews with their leadership and staff. They include organisations working on discrimination, the protection of women’s and LGBTI rights, the preservation of historical memory, academic research, criminal justice and prison system reform, consumer rights and environmental issues. With environmental issues, for example, the law clearly says that “activities to protect the plant and animal world” should not be considered “political” – nevertheless, at least 21 environmental organisations have been included on the “foreign agents” register. When the environmental centre Dront – based in Nizhnii Novgorod in Central Russia – applied to be taken off the list, their request was refused on the grounds they’d received foreign funding. The three sources of funding cited were: 500 roubles (£6.50) from Bellona-Murmansk to subscribe to Dront’s newspaper, Bereginja; a loan from another environmental NGO listed as a “foreign agent”, Zelenyi Mir (Green World), which was repaid by Dront before the inspection; and, even more surprisingly, a grant from Sorabotnichestvo, a foundation run by the Russian Orthodox Church. After Dront was ordered to pay a 300,000 rouble fine (around £3,850) on 1 February, the organisation’s leadership decided to temporarily suspend its activities until it’s removed from the “foreign agents” list. If the Dront case exemplifies the slow strangulation of an organisation, the attack on the Union of the Don Women showcases the persistent persecution of an NGO. It was one of the first organisations to fall under the “foreign agents” law in 2014, when the Ministry of Justice was given powers to compulsorily include organisations into its list. As a response, the group set up a new organisation – the Foundation of the Don Women – to carry on the work. However in October 2015 this too was declared a “foreign agent”. On 24 June its head Valentina Cherevatenko was informed that a criminal case under Article 330.1 of the Russian Criminal Code had been opened against her for “wilfully evading responsibilities” under the “foreign agents” law. If found guilty, Cherevatenko could face up to two years in jail. “The foreign agents law was designed to shackle, stigmatise, and ultimately silence critical NGOs. “It has caught a wide range of NGOs in its net and come at considerable cost to individual rights and the quality of civic discussion in Russia. The ultimate losers are not just NGOs but Russian society. “It is pretty clear that the main aim of the Russian authorities has been to stifle the growth of a critically engaged civil society and replace it with docile, dependent supporters of government policy. 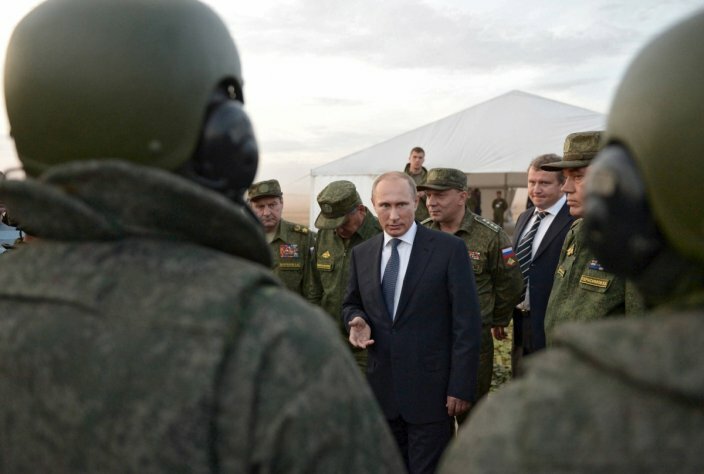 This scorched earth approach to civil society is not in Russia’s best long-term interests. NGOs have performed important roles in protecting the rights of ordinary people in Russia – in many cases they’ve provided services that the state has failed to provide, such as legal representation or psychological support for victims of discrimination or violence and environmental monitoring. These vital contributions to the wellbeing of people in Russia are now either blocked or under threat because the NGOs risk being – or have already been – considered to engage in “political activity” and labelled “foreign agents” under the 2012 law. Amendments to the law passed in June have extended the extraordinary breadth of proscribed “political activity”, to include virtually any form of commentary on public policy or the actions of public officials. While funding in Russia was always limited, accessing it has become even harder in the wake of the aggressive demonising of NGOs in the Russian media. The effect of the “foreign agents” law has been to make funding from abroad – the only alternative available to NGOs – an insecure source of funds that brings considerable reputational and legal risk. Any NGO which has foreign funding and engages in what is deemed to be political activity is liable to fall foul of that law.